Mrs. Kerrigan in action at the 15th Annual Students v Faculty Game! Grade 2 ready for the game! 4th Grade ready for the big kickball game! Ready for the big kickball game Grade 3! 5th Grade breaking through their sign to start the game! 5th Grade waiting to kick! Robert Morris Staff and Mr. Jones! Grade 3 ready for the big kickball game! Mrs. McCormack's 1st Grade ready for the big kickball game! Getting ready for the big kickball game Ms. D's Class! Thank you Mr. Jones for coming back to play! 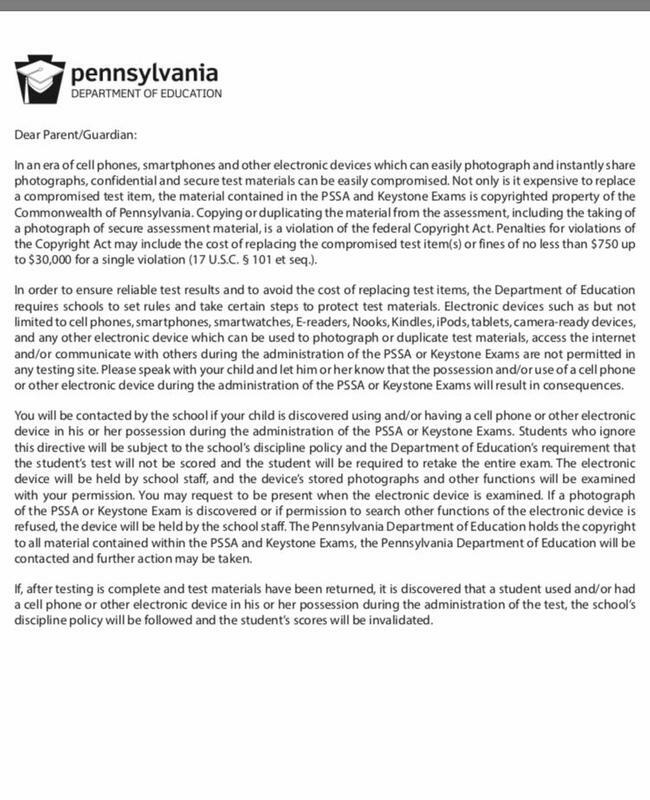 Please take some time to review the information regarding our 2019 PSSA Testing. 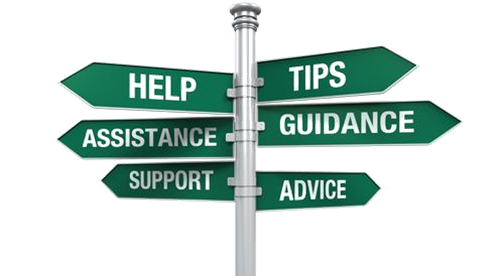 Pay particular attention to the cell phone/electronic device regulations! 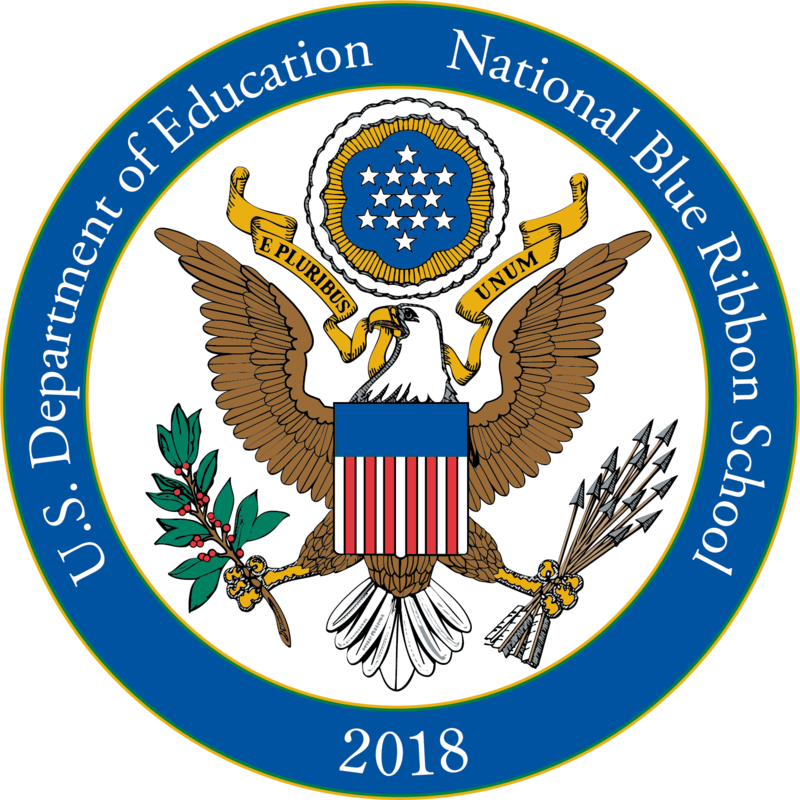 Students will be dismissed at 1:25 PM on testing days. 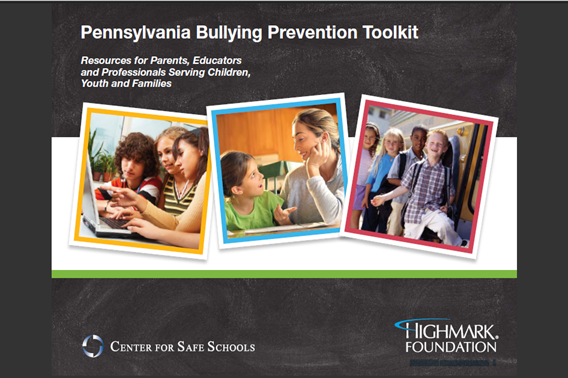 The Center for Safe Schools and the Highmark Foundation proudly announce the launch of the Pennsylvania Bullying Prevention Toolkit!